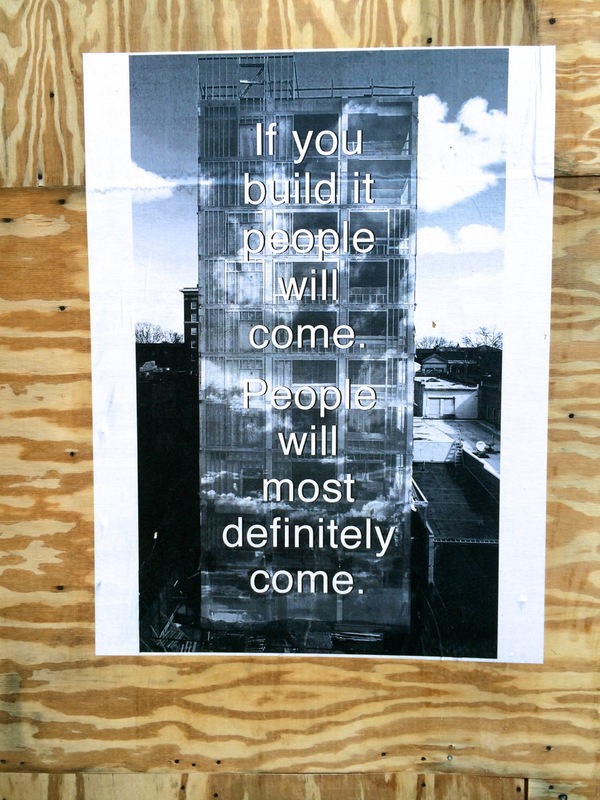 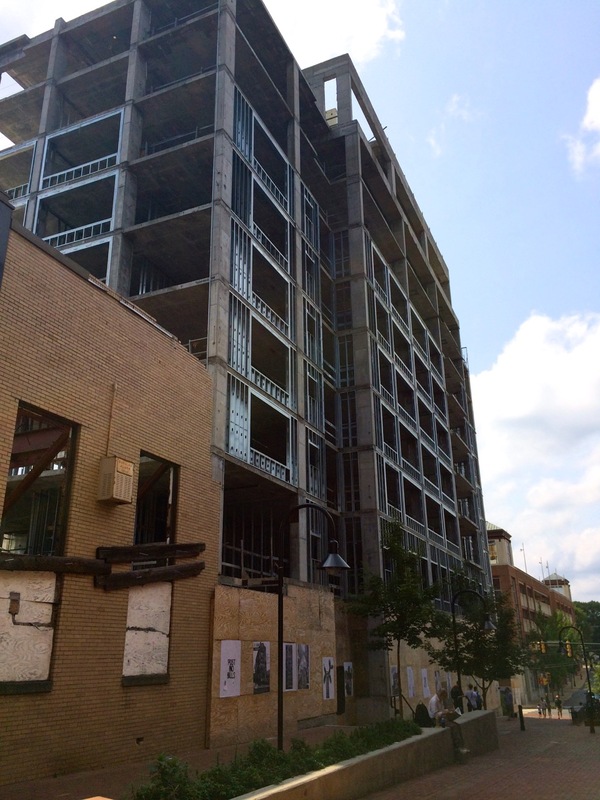 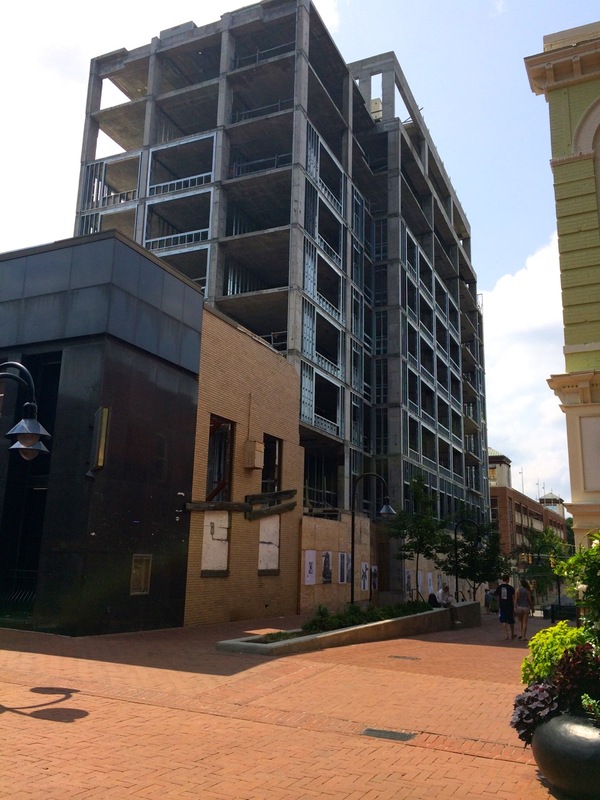 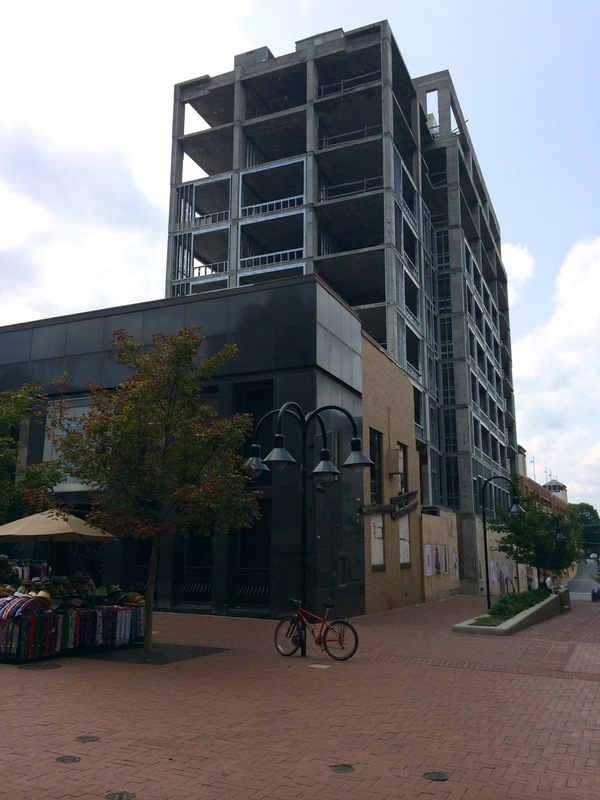 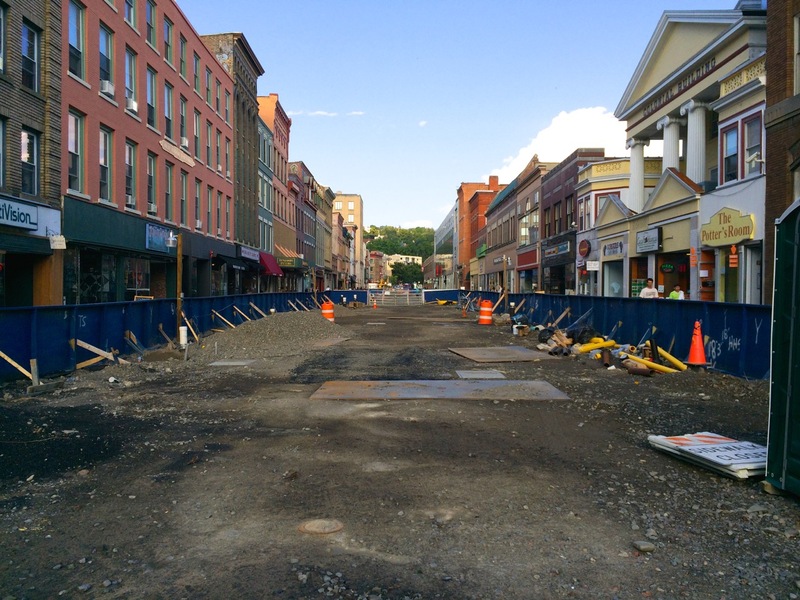 As announced a few weeks ago, the Commons Rebuild Project has hit another set of delays with NYSEG utility work, and won’t be completed until next Spring. 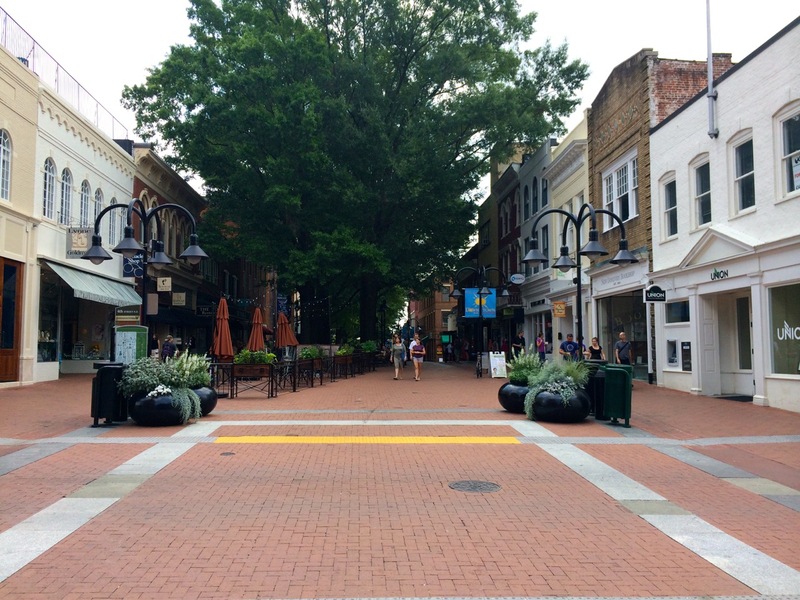 While the news is certainly a bummer, the deck should be paved with concrete by early November, so I look forward to the center section being opened-up again for pedestrians. 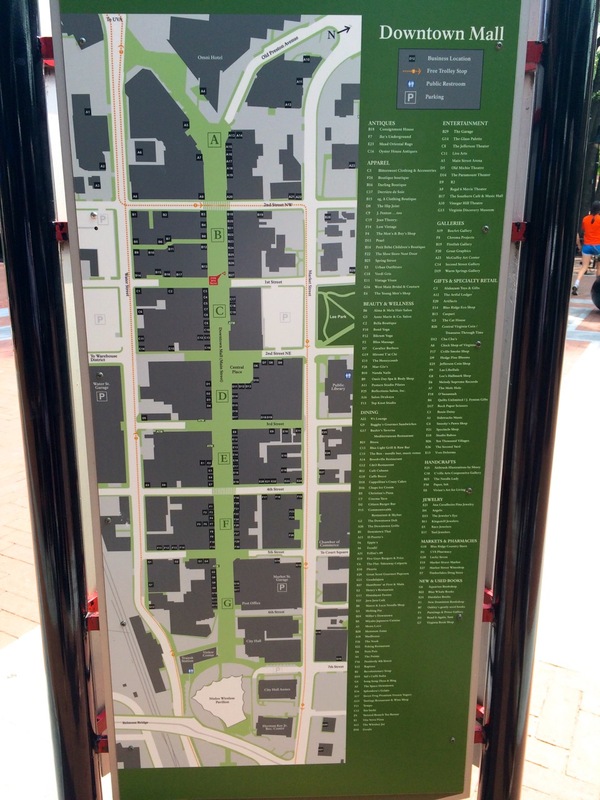 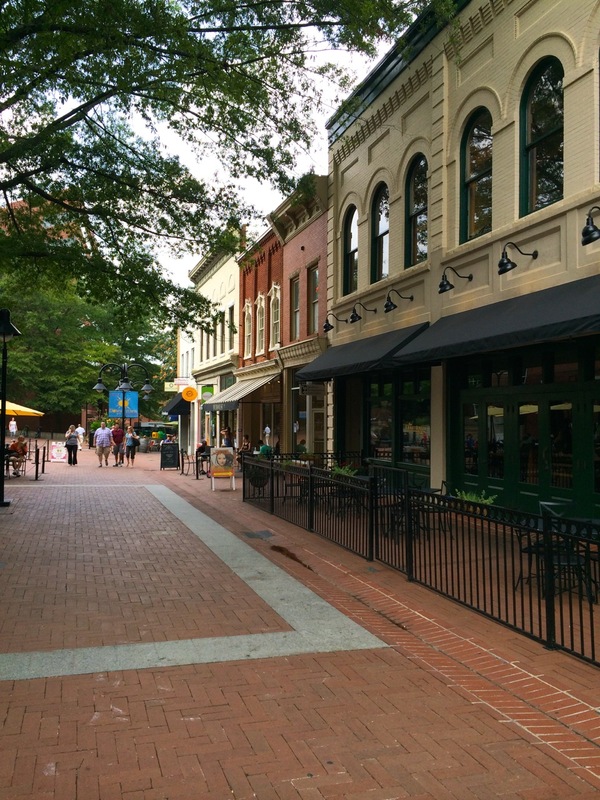 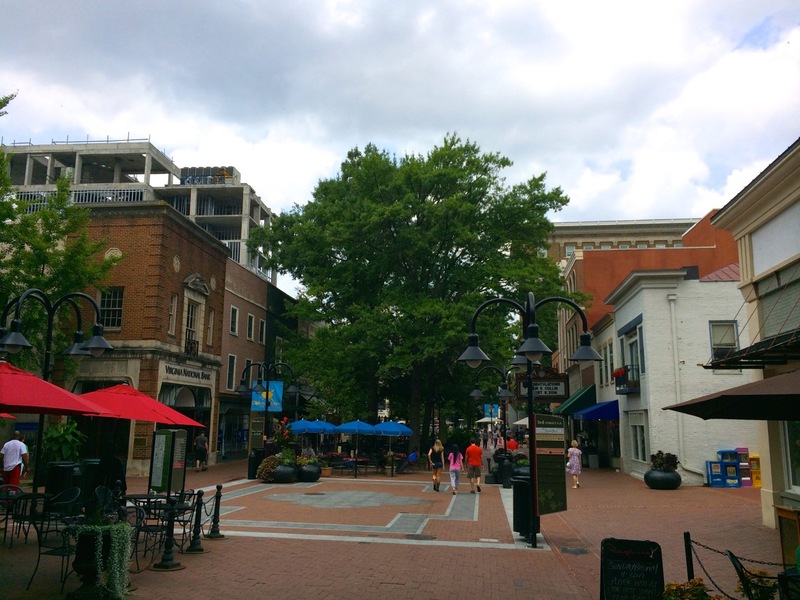 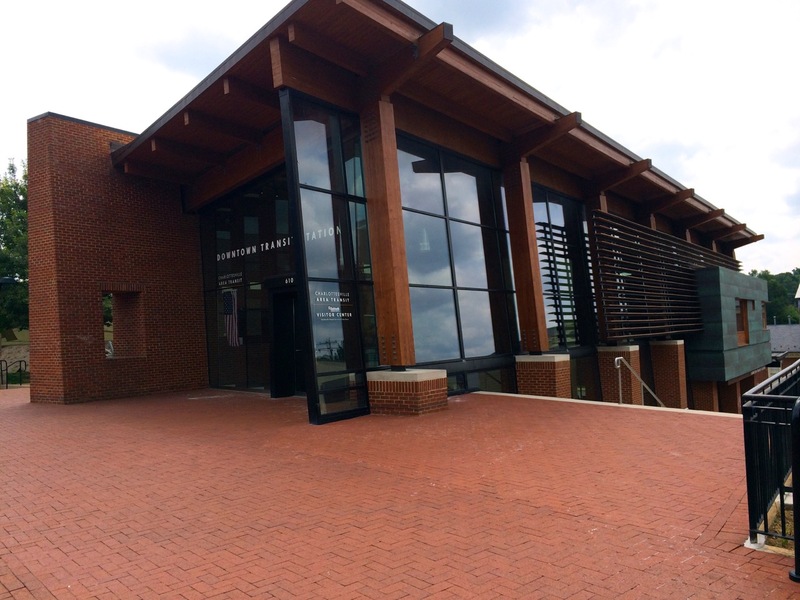 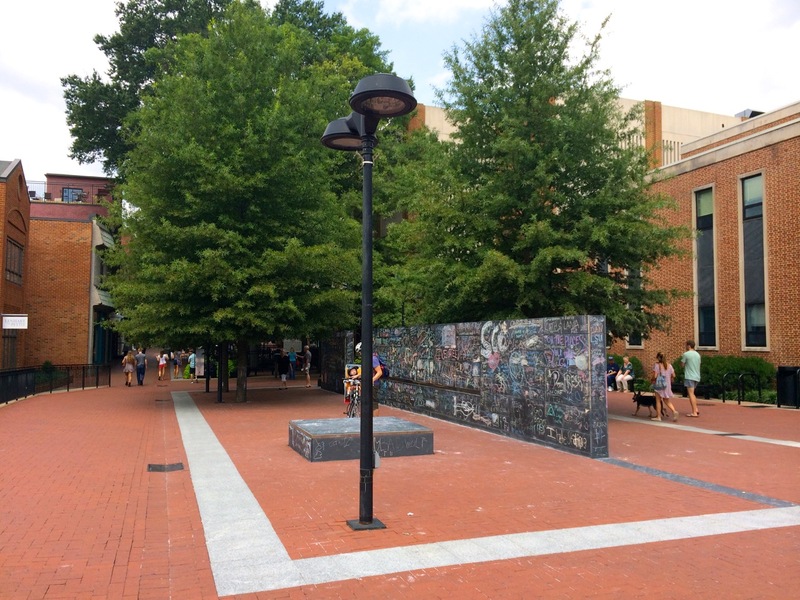 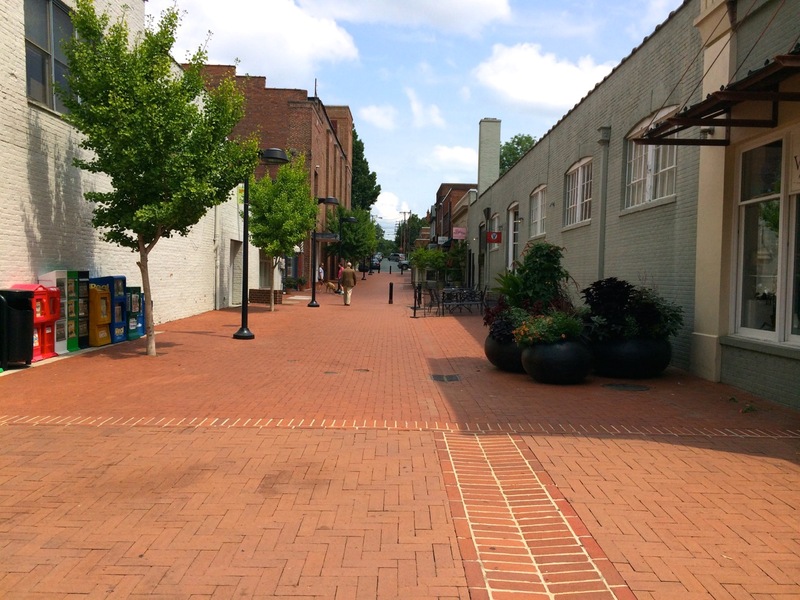 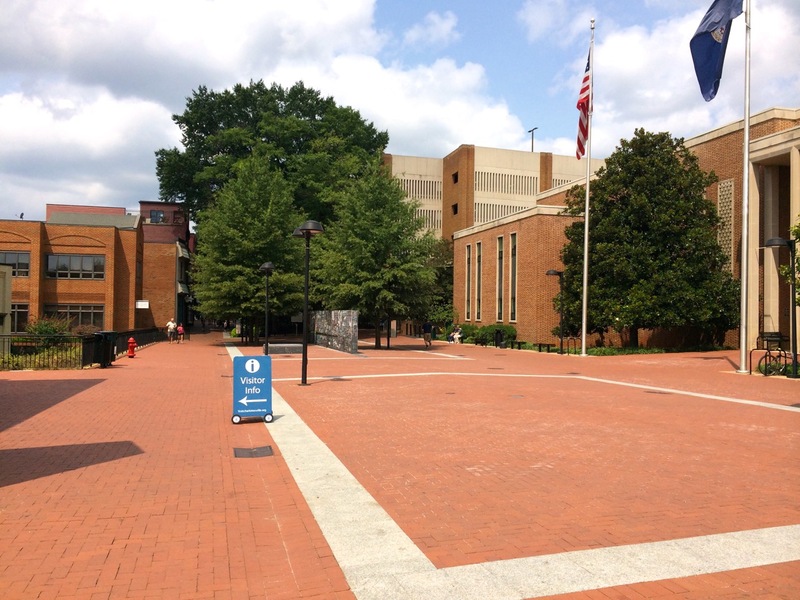 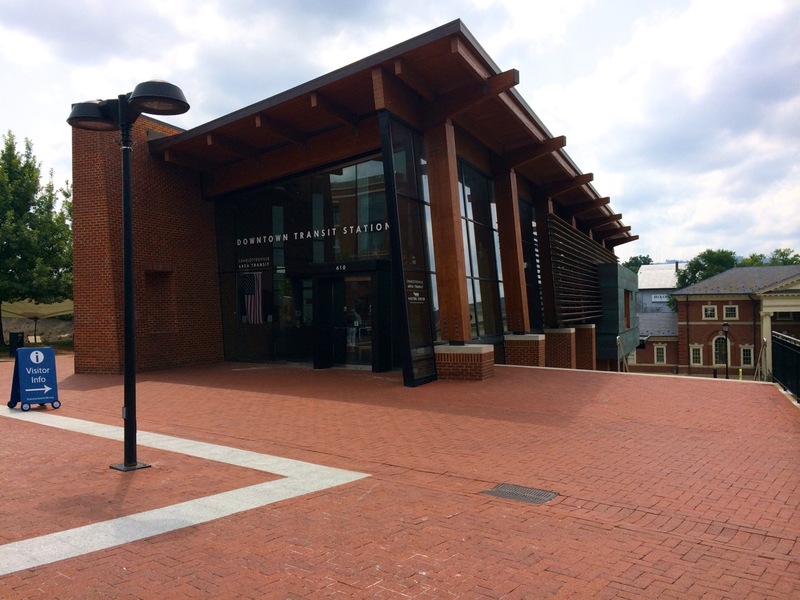 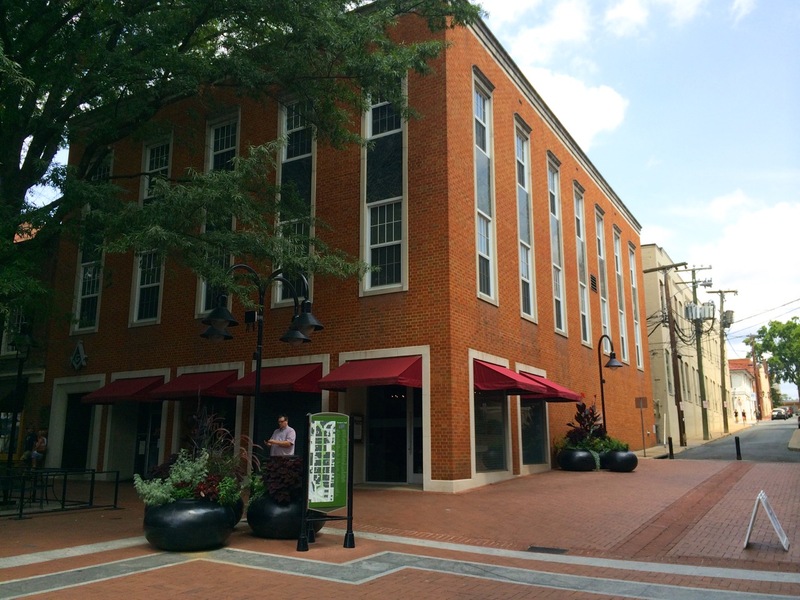 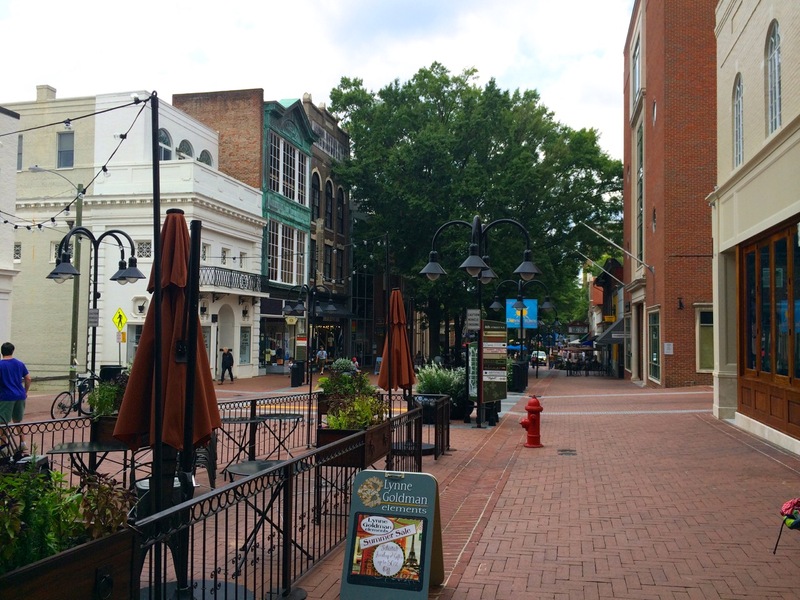 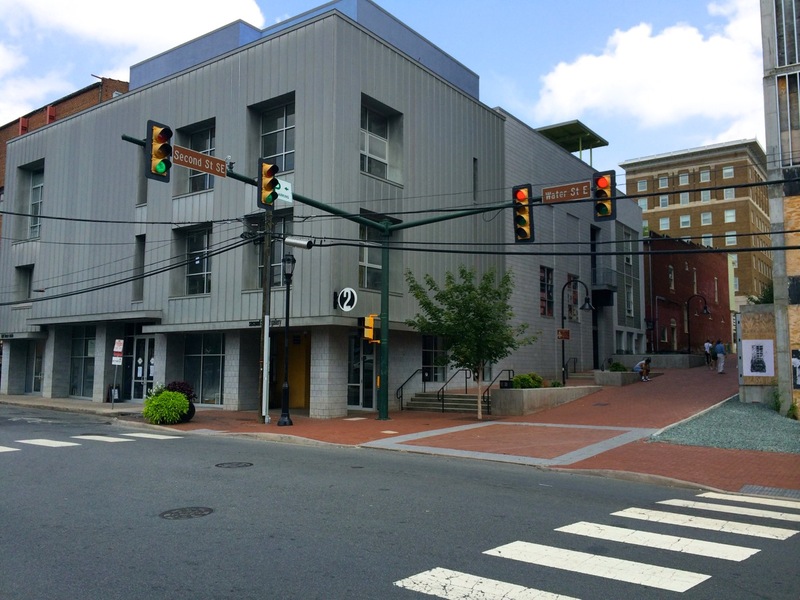 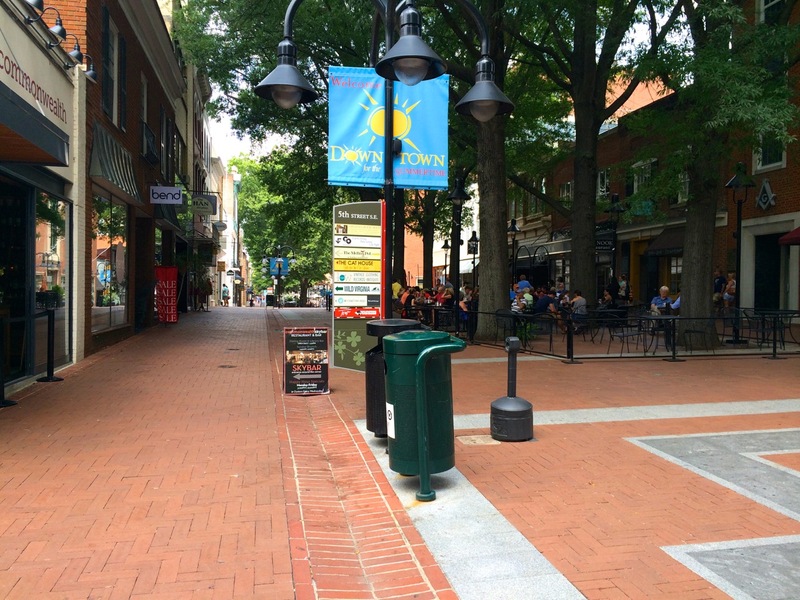 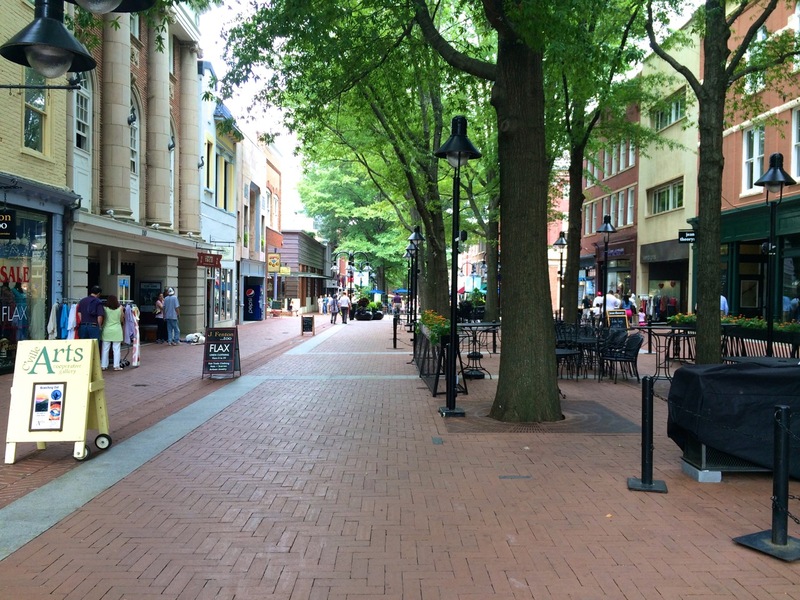 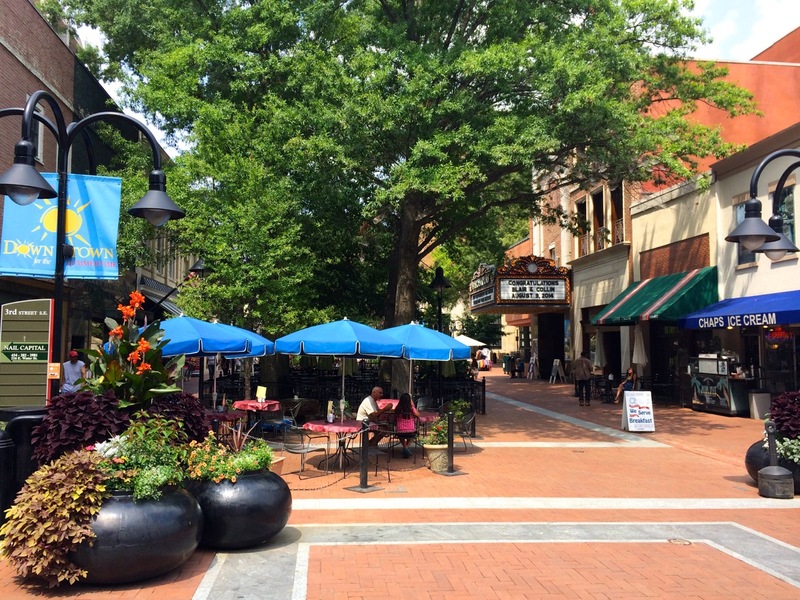 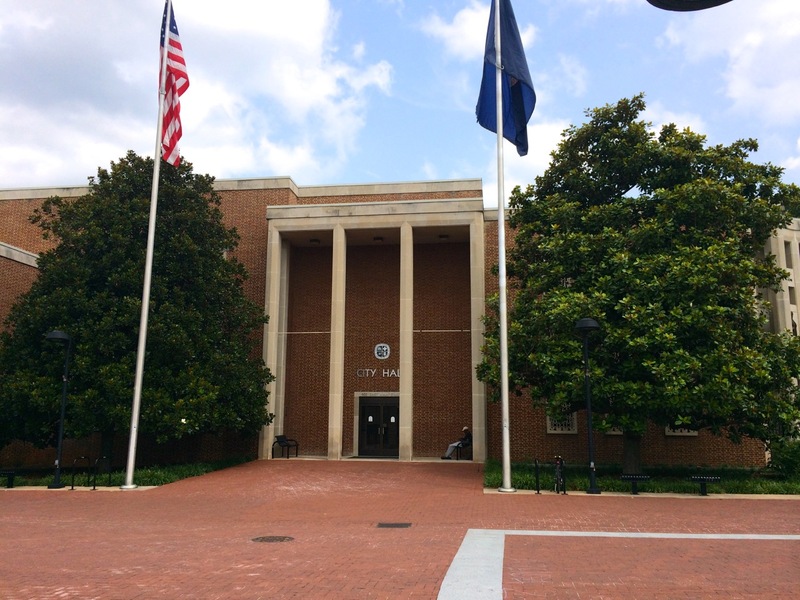 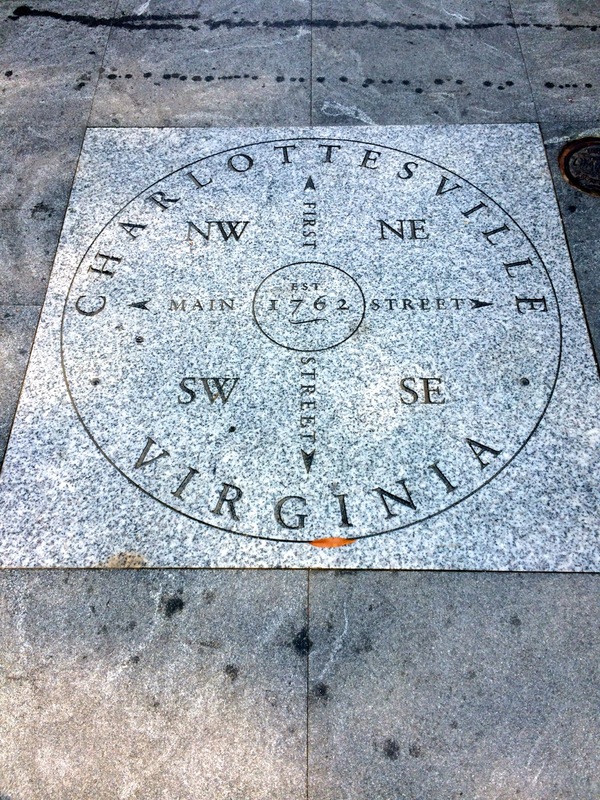 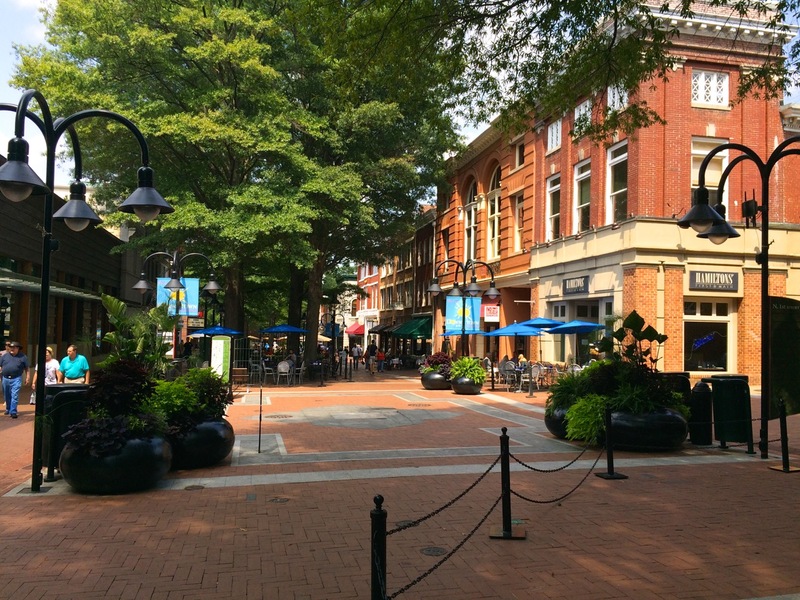 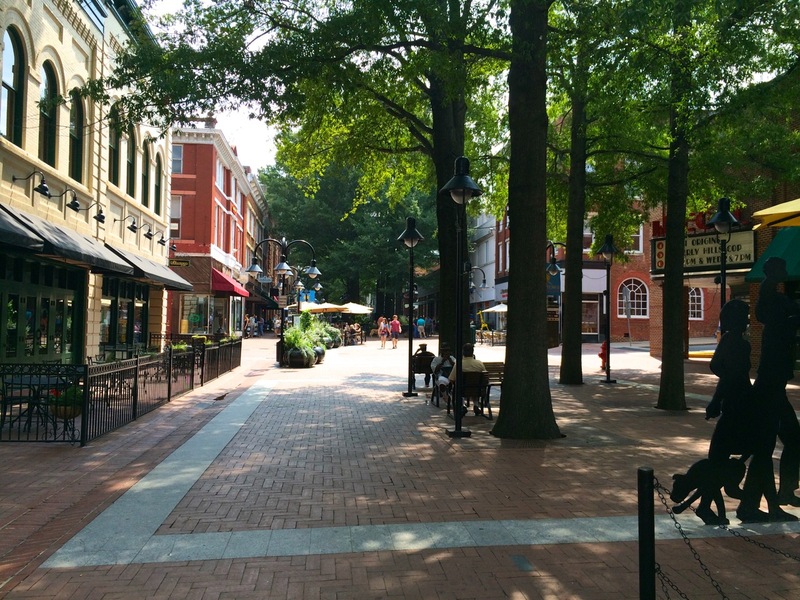 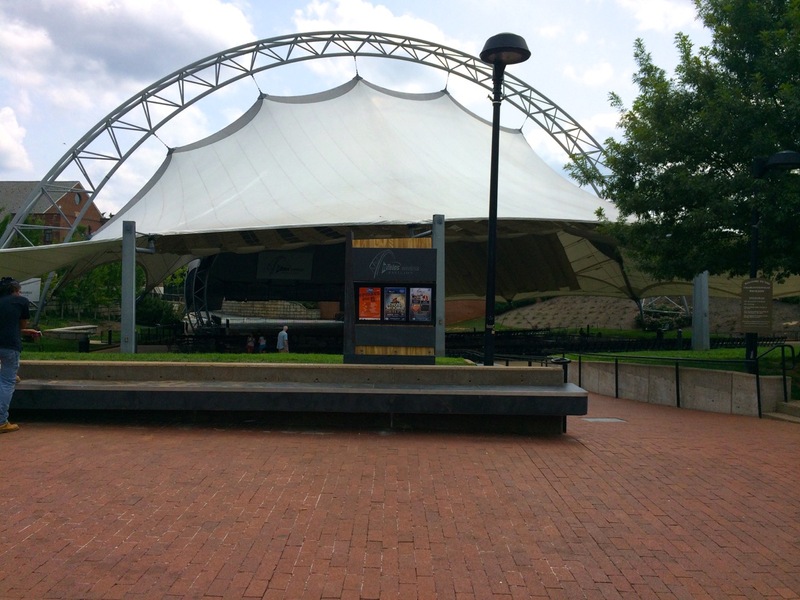 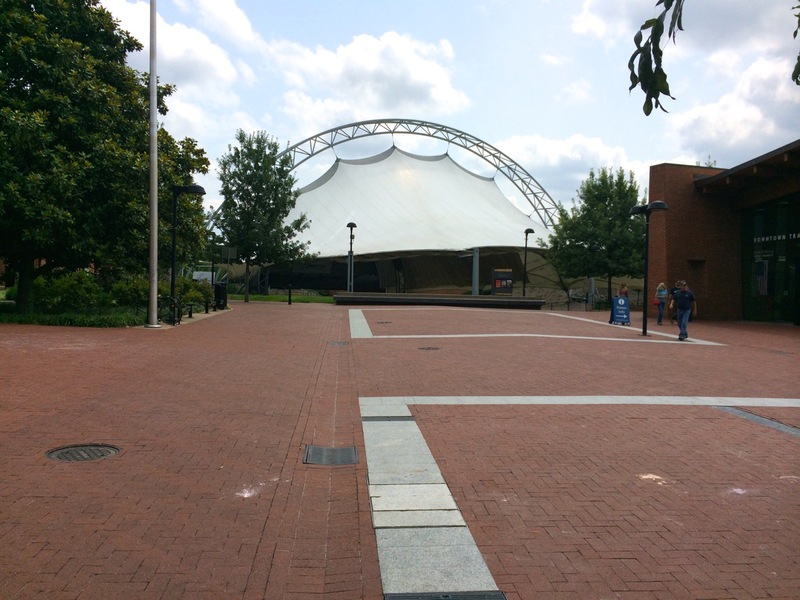 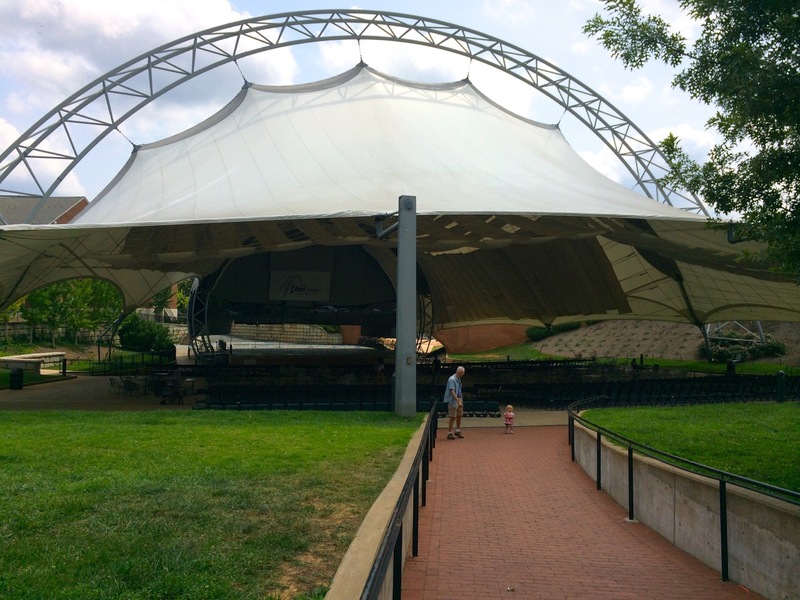 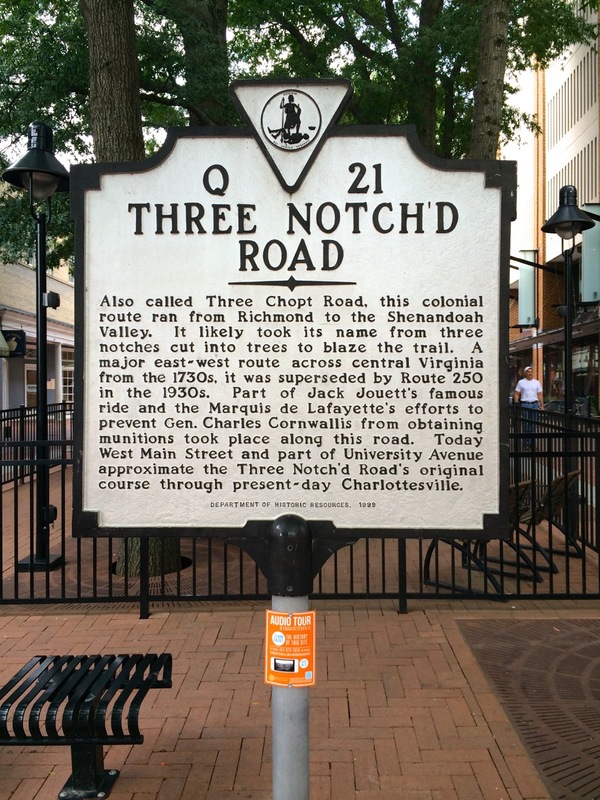 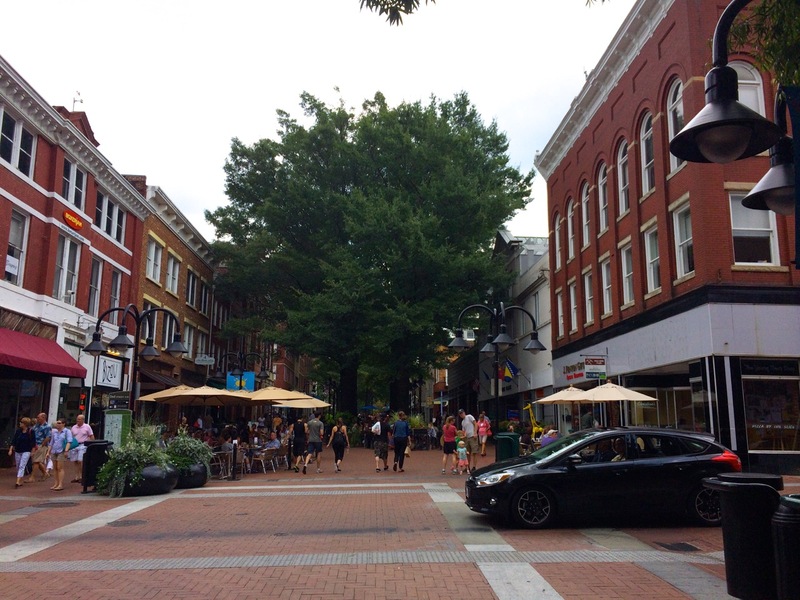 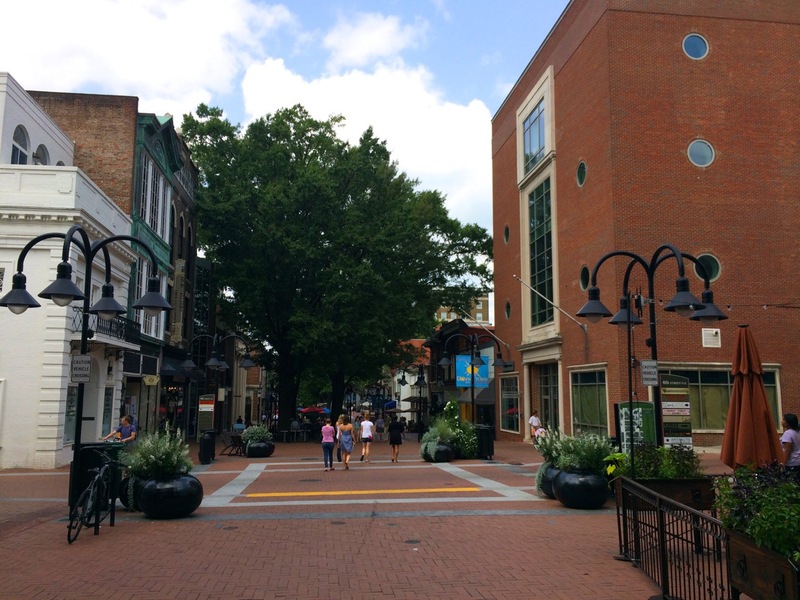 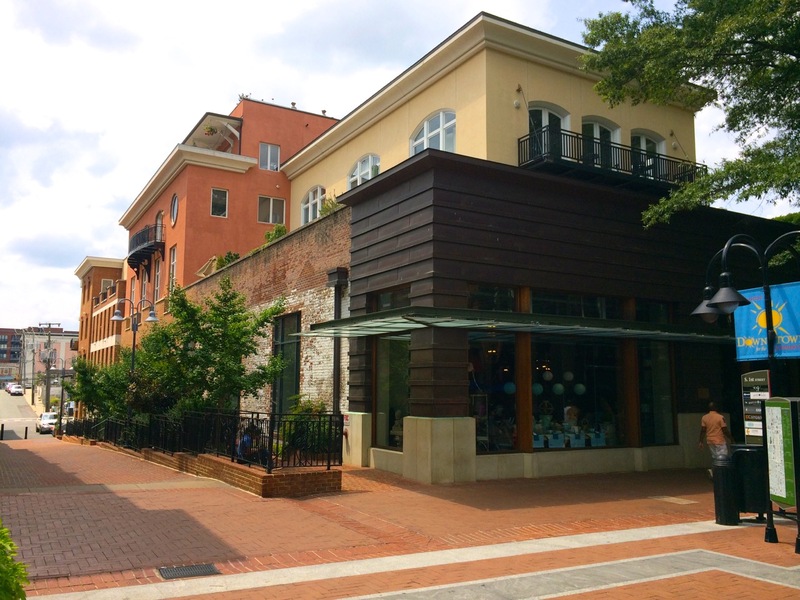 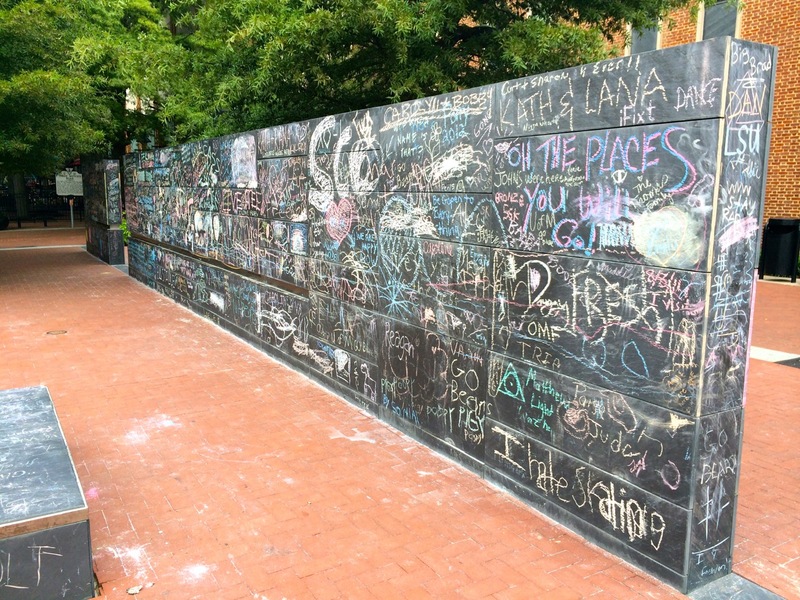 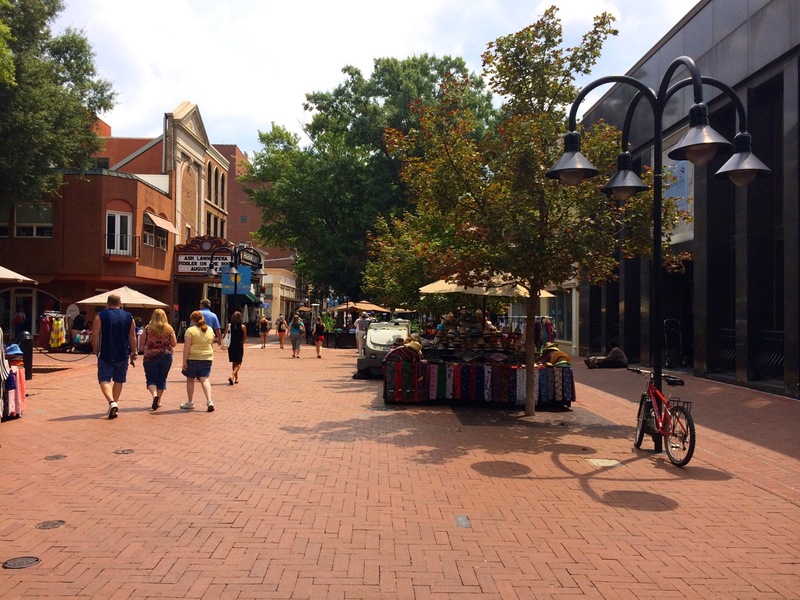 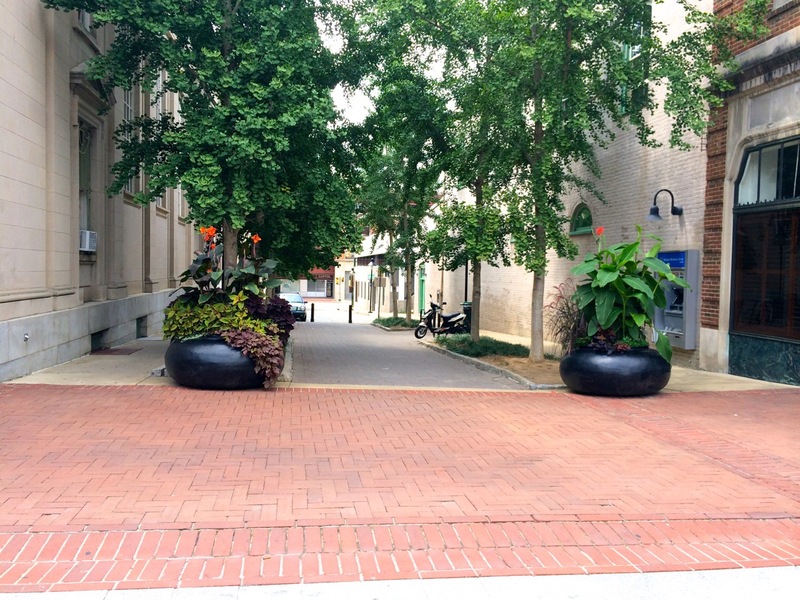 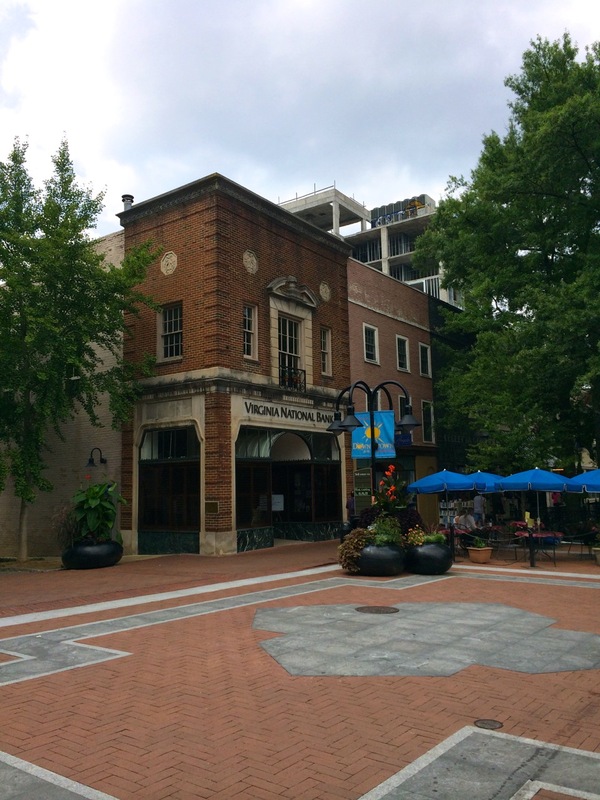 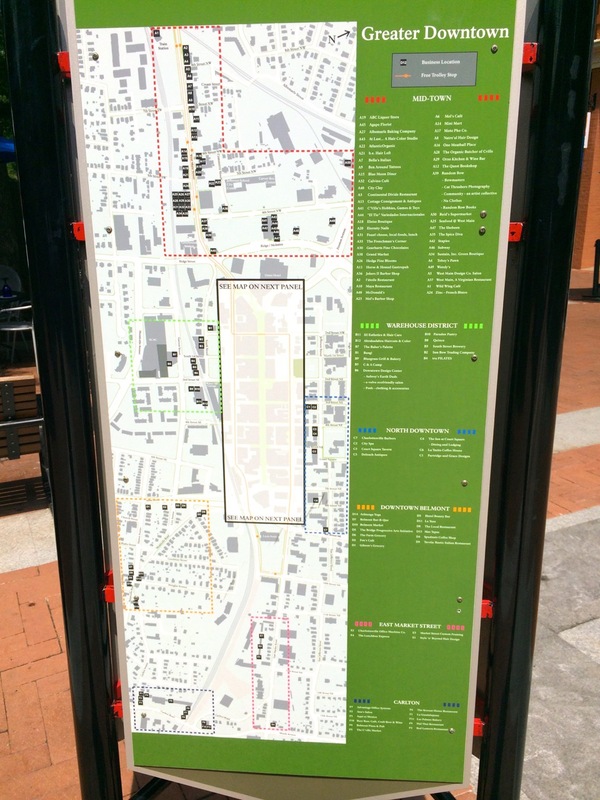 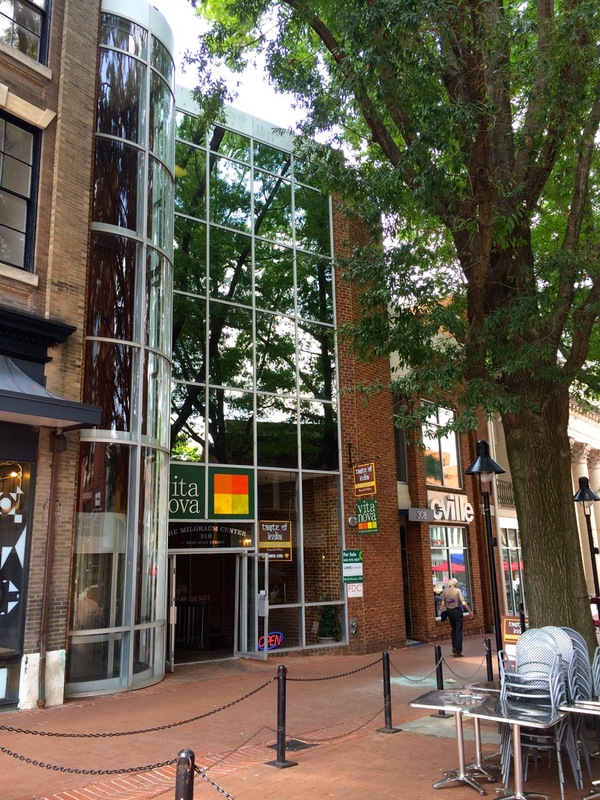 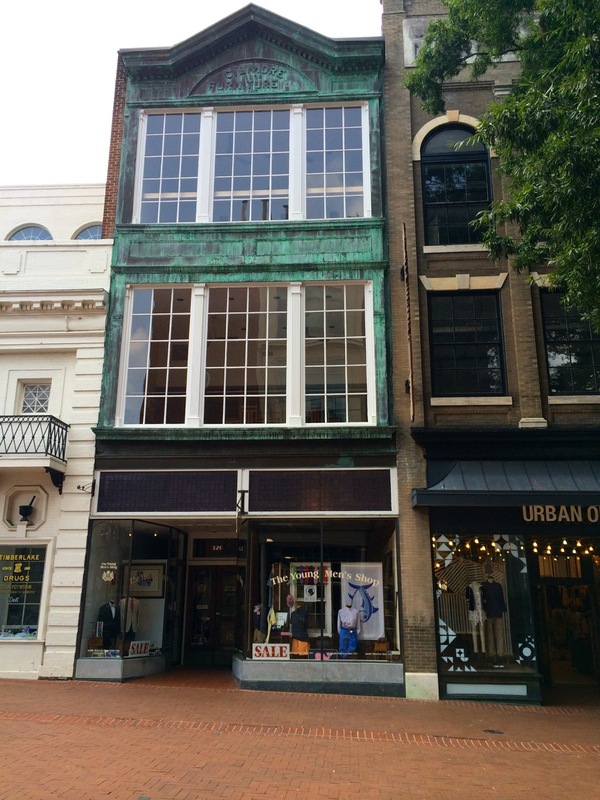 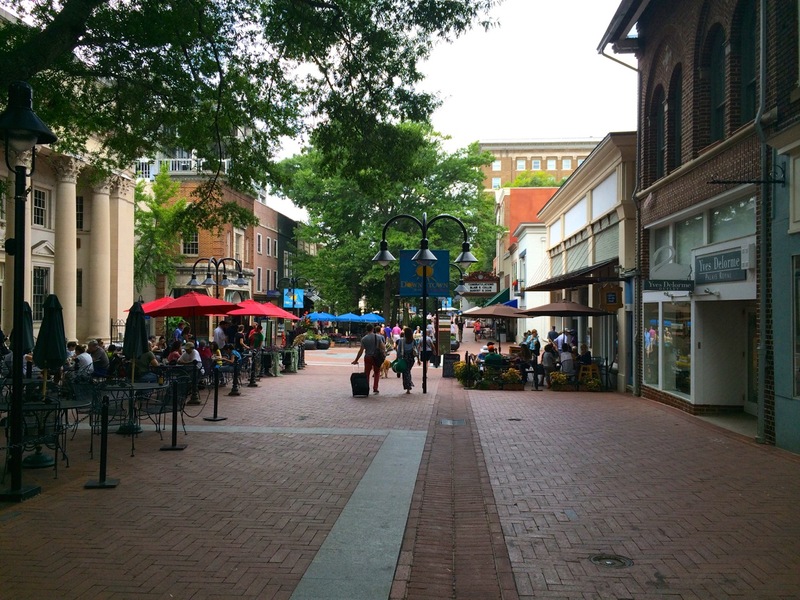 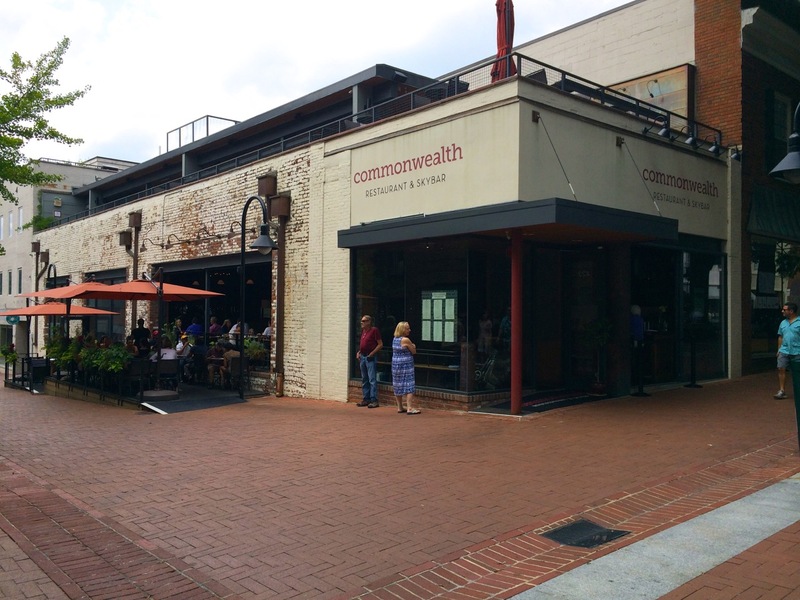 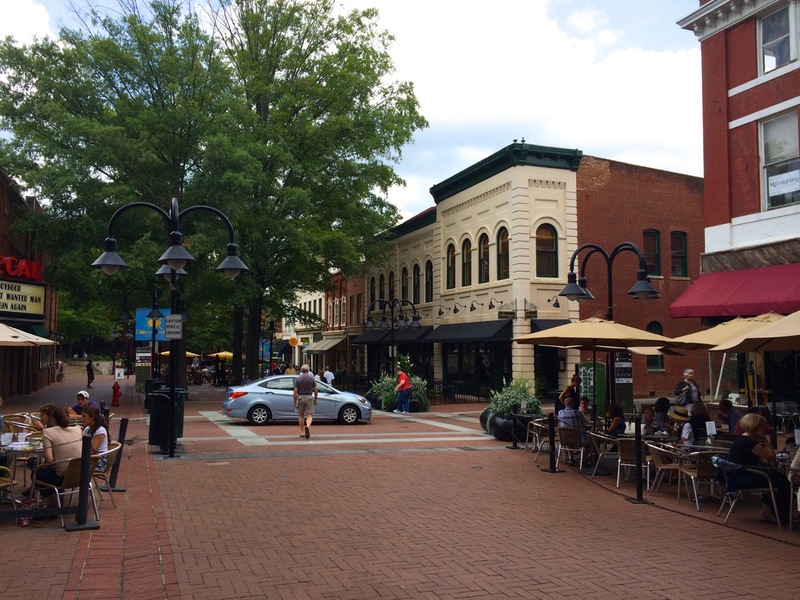 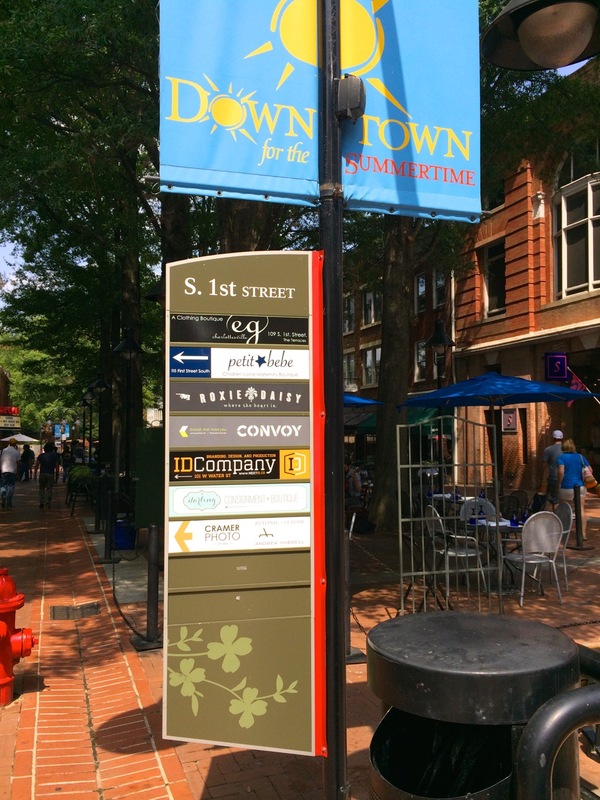 Pedestrian malls are quite uncommon (and not always successful) in the US nowadays, so on a recent trip to Charlottesville, Virginia (college town of the University of Virginia), I visited the Historic Downtown Mall. 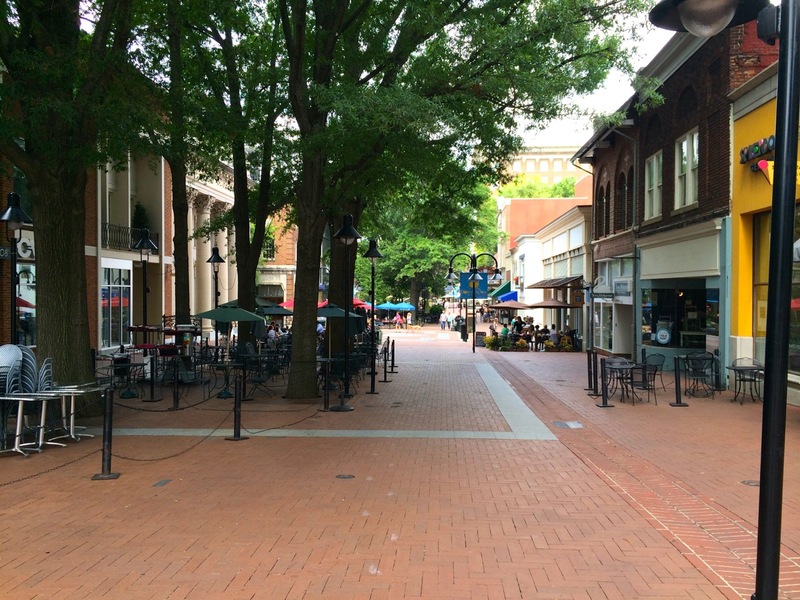 Charlottesville’s pedestrian mall is sizeable (seven blocks), highly successful, and it’s easy to see why: it’s in the dead-center of town, which is not far from UVA’s campus, and is anchored at one end by a large hotel and conference center (The Omni Charlottesville), Regal Theater, and the other by a public pavilion for outdoor events (the nTelos Wireless Pavillion), Downtown Transit Hub, City Hall, and Visitor’s Center. 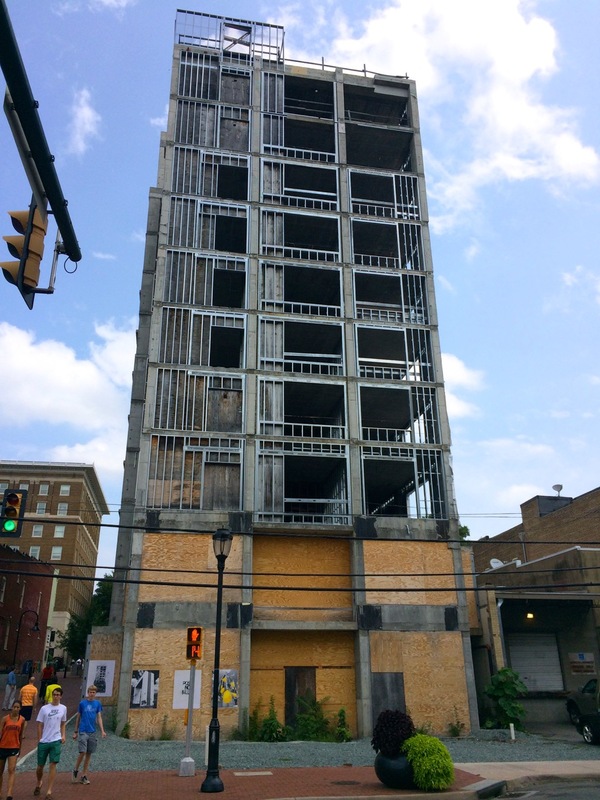 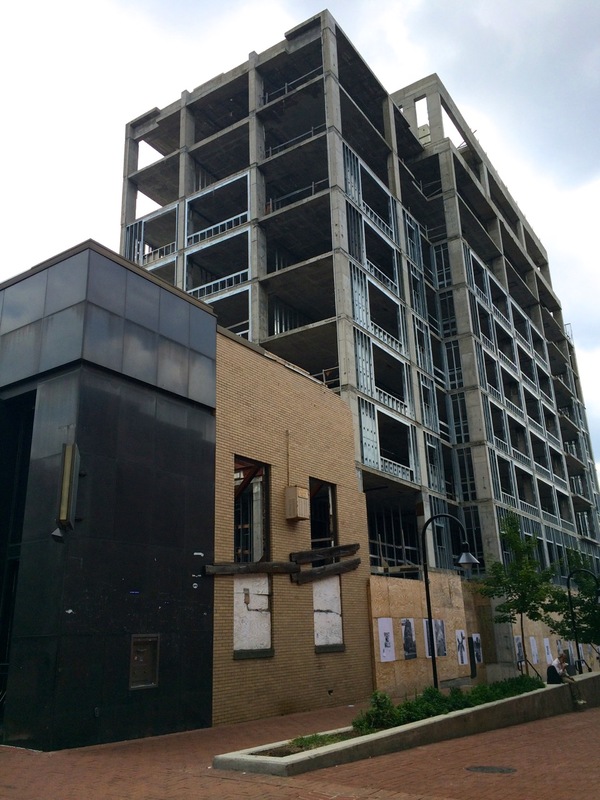 The major blemish here is a failed hotel project: the Landmark Hotel, which was to be opened by now, but stalled back in late 2008 when the construction lender folded, the borrower defaulted on payment, then the FDIC took over, then the bank was officially dissolved, and now the property has been bought by another developer, but the City is claiming that the building is unsafe, so construction has not resumed. 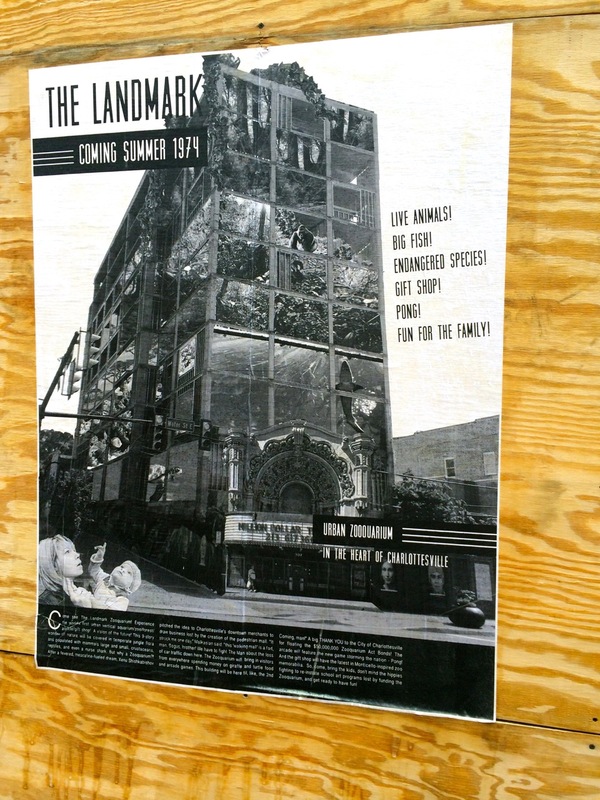 The original developer is CNET-founder Halsey Minor (see how to blow a fortune).